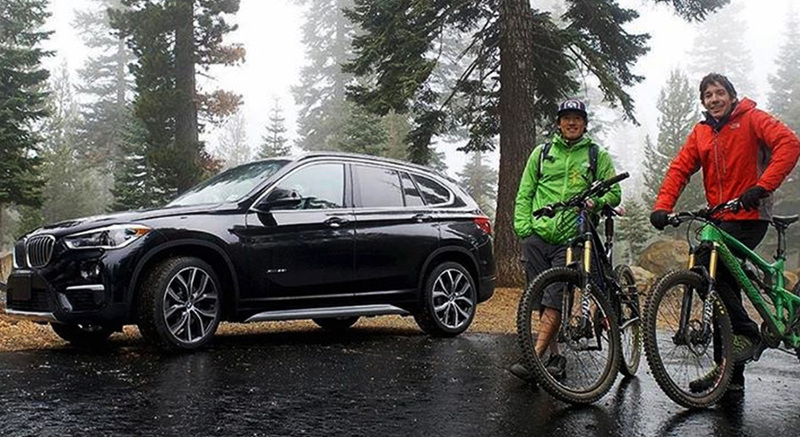 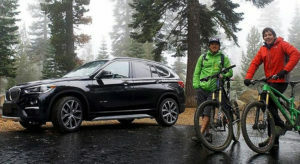 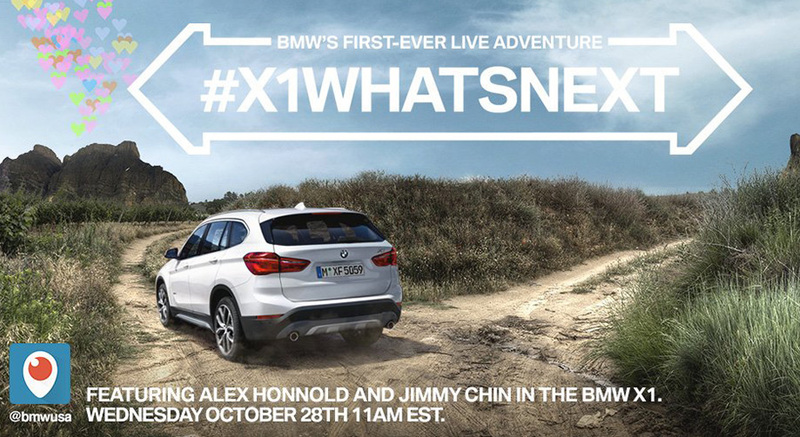 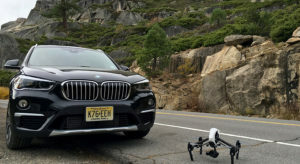 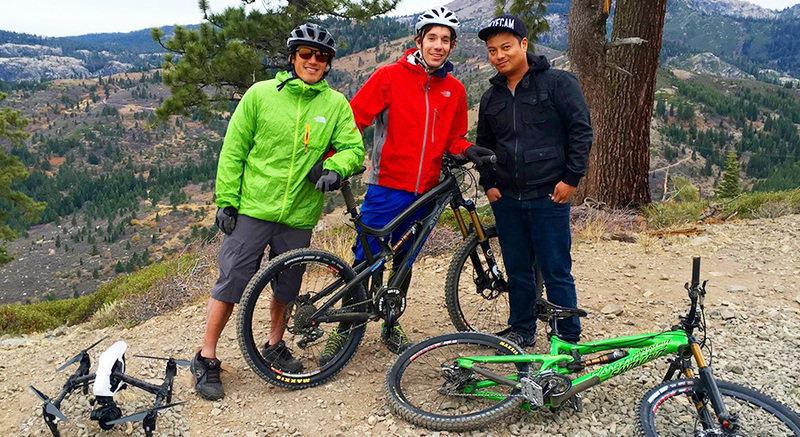 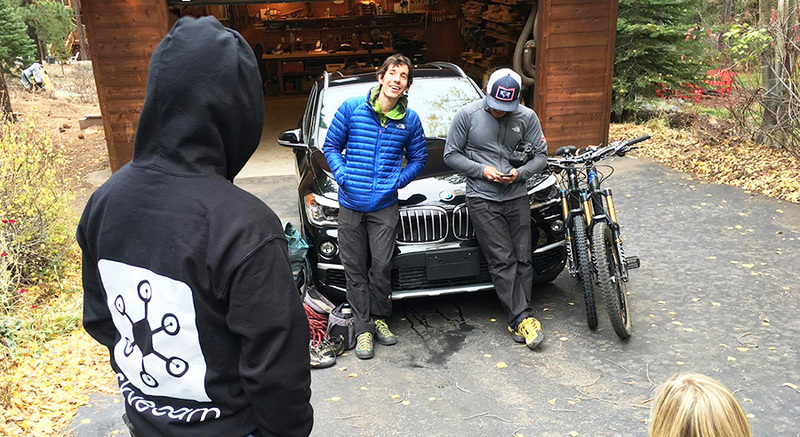 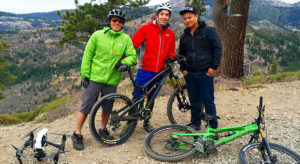 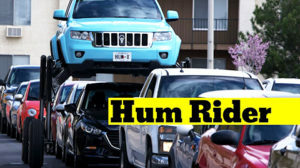 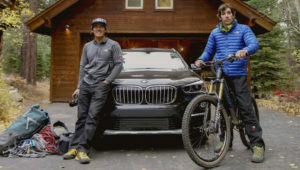 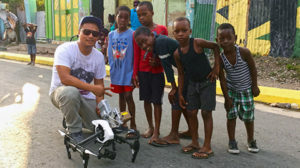 BMW’s X1 campaign featuring Alex Honnold, a professional adventure rock climber and National Geographic Photographer, Jimmy Chin. 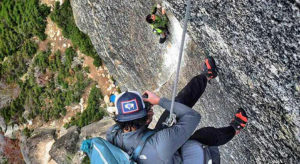 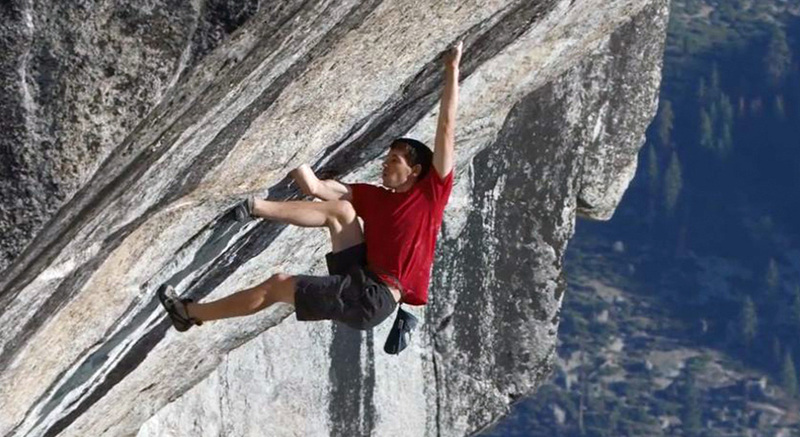 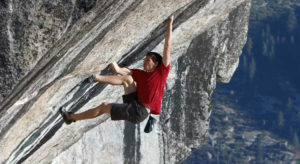 Alex Honnold is the first and only person to free solo El Capitan in Yosemite National Park. 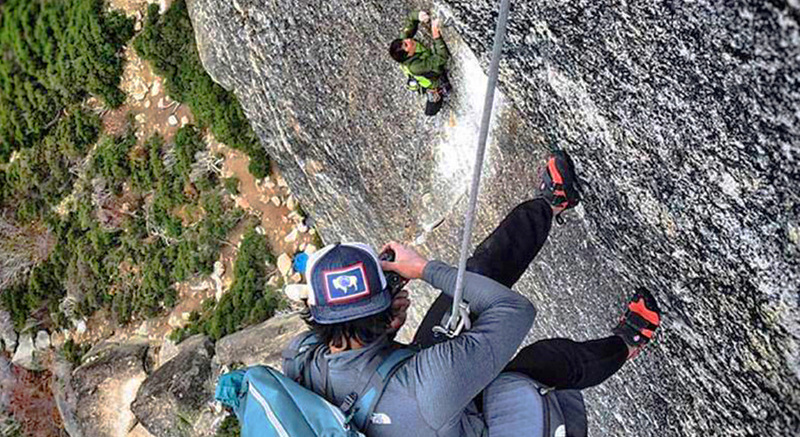 Skyecam working closely with the worlds best rock climber capturing epic drone photography on location in Utah.